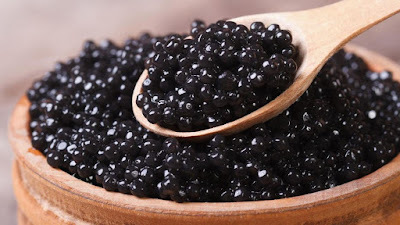 Caviar is a high-energy food with pleasant taste and smell. The Caspian Sea is the habitat for this valuable fish stocks in the world! In the southern shores of the Caspian Sea and the rivers leading to this coast, more than 78 species and 48 subspecies from 17 caviar families have been identified.This lake’s caviar has a global reputation and 90 percent of the world's caviar is extracted from this sea! Sturgeons are a rare aquatic species that are a few hundred million years old and date back to the Jurassic era, and hence sturgeons are called living fossils which survived along with phylogenic evolution up to now. But the value of sturgeon is not for their meats but for their eggs known as caviar or the Black Pearl. 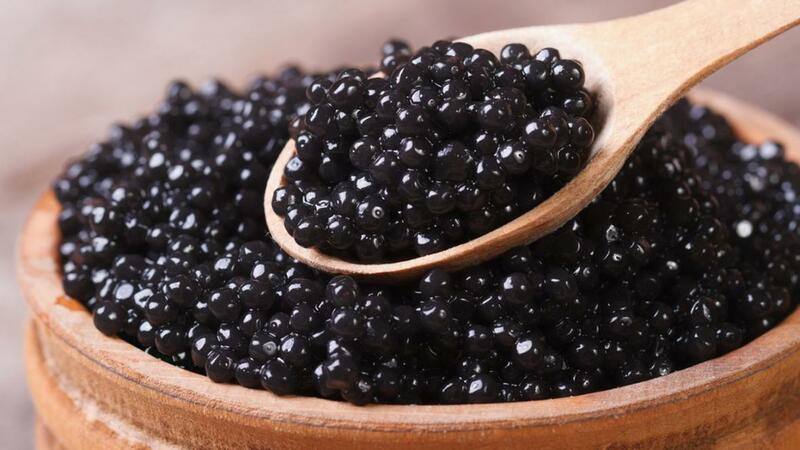 Caviar is solely considered as the world's most luxurious breakfast. In countries where fish and caviar have important places in food habits, the depression is much less than other countries. While traveling in Iran, do not miss this black pearl.